Haven't received your refund? Click here to check the status of your refund! 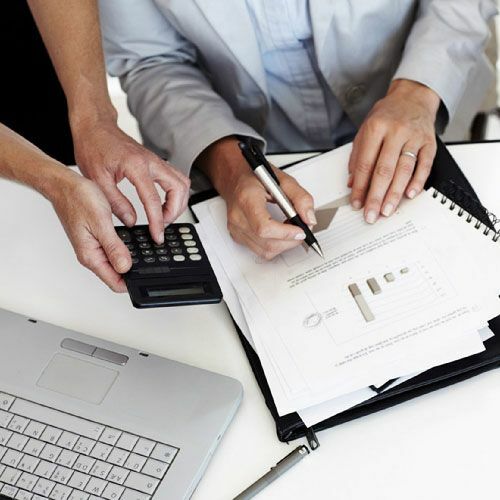 New Stone Tax Services specializes in personal and business tax returns, as well as small business payroll, bookkeeping, and accounting. With our affordable yet professional service, you will get the most from your money without the headaches of tax season looming over you. 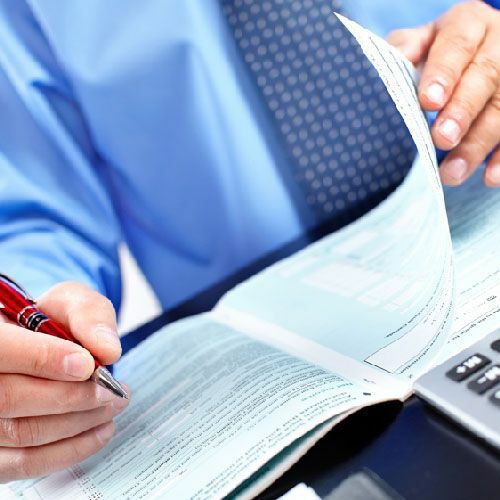 New Stone Tax Services was initially founded as a tax information and service company in 2009. 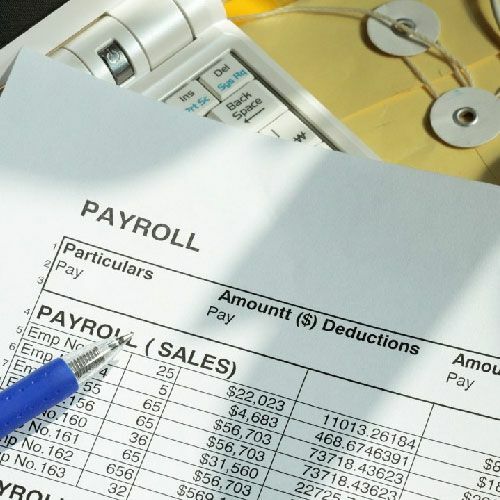 Since then we have grown and expanded our services to include Small Business Payroll, Bookkeeping, and Accounting. The company is currently located in the city of Long Beach, between the Greater Los Angeles area, and Orange County. Our goal from the beginning has been to empower our clients with useful information and to deliver a great customer experience. 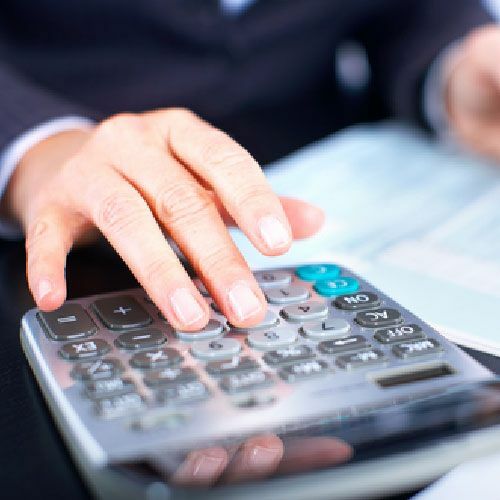 Accounting - Financial statements, online accounting, QuickBooks support, financial consulting, and more. 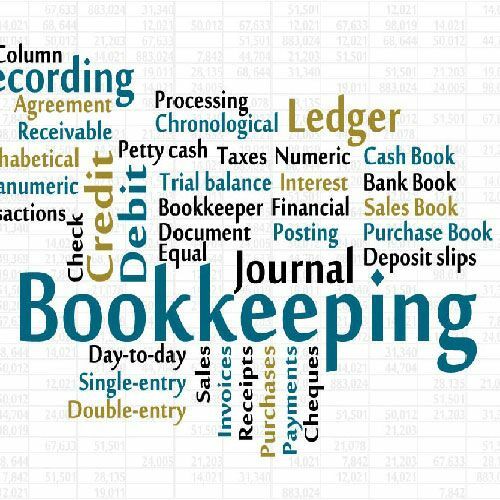 Bookkeeping - We offer superb and accurate bookkeeping services to make sure you are in control of your business. businesses to cut costs and save money. 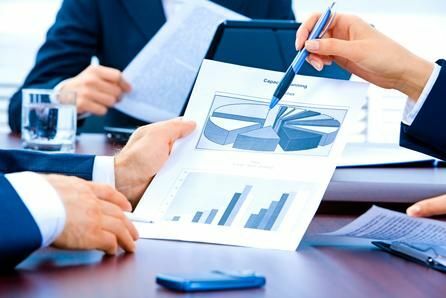 Business Formation - We'll help you decide the best type of organization for your business, and alleviate the stresses related to forming your business.